At Precision MicroFab, we adhere to strict, internationally accepted quality assurance policies and procedures. We work with you to establish the required protocols and specifications that define what constitutes a deliverable product. We develop design specifications that ensure that the product conforms to those requirements. We implement manufacturing procedures that comply with those design requirements. As part of our manufacturing procedures, we monitor and control all product changes and non-conforming material to ensure that the customer gets exactly what’s expected. We audit, record, and determine the disposition of all non-conforming products, including all purchased, manufactured, inventoried, and delivered products. We constantly monitor for corrective and preventive actions, such that internal operating procedures and manufactured products are continually monitored for improvements. Finally, we implement inspection and acceptance test procedures to guarantee the quality of the delivered products. We work with you to establish the inspection parameters. Our expertise includes geometric tolerancing principles, production capabilities analysis, and inspection techniques such as random sampling or full inspections and statistical process control (SPC) methods. 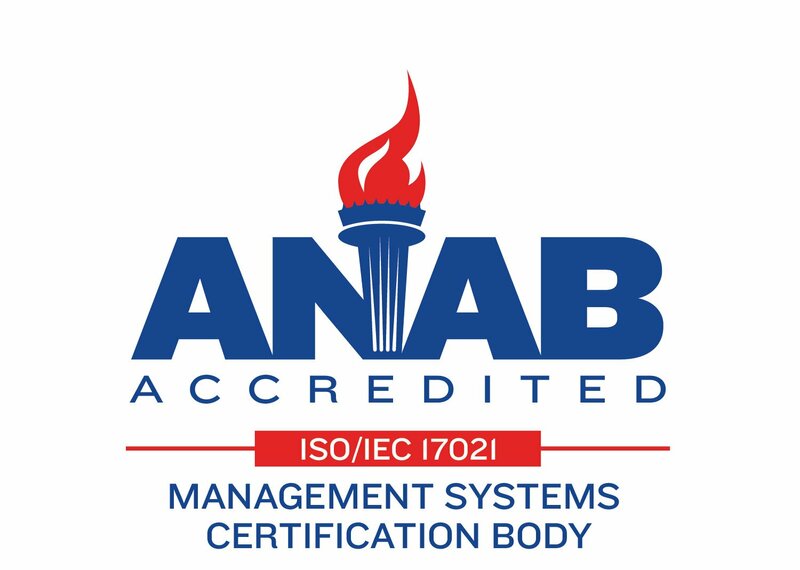 To learn more about our ISO 9001: 2015 and ISO 13485: 2016 process click here.